When I first started collecting makeup, the brushes were one of the things that interested me most and I was really excited to buy. While my collection started off with a random array of brushes from I really don’t know where (mainly inherited from my Mum), as it grew Mac brushes became more and more prominent. Funnily enough, Mac also seems to steal the spotlight here, but as time has gone on I’ve definitely learned that more expensive certainly does not mean better. In fact, I’ve heard quite a few complaints about how Mac brushes are going more and more down hill and today one of the most popular brush sets among beauty bloggers are the fairly affordable Real Techniques Brushes. 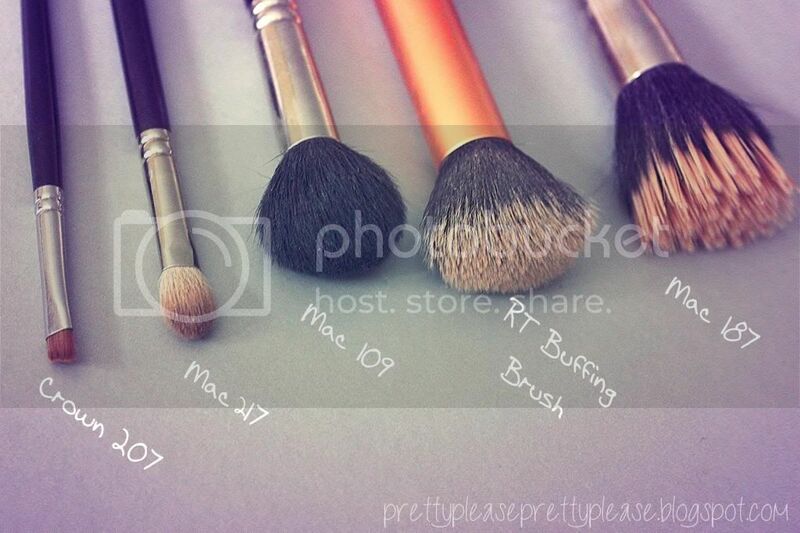 Today I’m going to share with you the five brushes that I would pick if I was forced to never try another brush again. Of course in my daily routine I often use types of brushes other than these ones, but when it comes to the crunch they really take the biscuit. 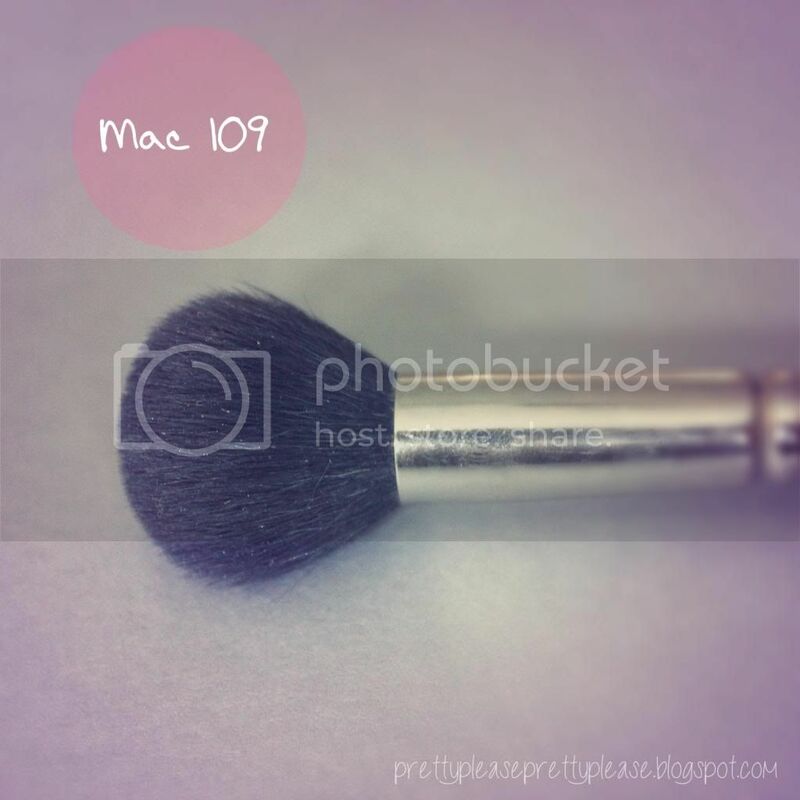 #1 Mac 187 - This is a stippling brush, which is why I have picked this brush over the fact that it is Mac (many other companies do the same brush in different sizes). For many makeup artists the duo fibre stippling brush is the favoured technique for applying liquid foundation as it gives an airbrushed finish, but it’s also perfect for buffing powder foundation into the skin and even bronzer (I even use this for contouring from time to time). As I have already mentioned it works beautifully with cream products such as liquid highlighters or cream blushes which, all together, makes it an indispensable brush for your collection. #2 Real Techniques Buffing Brush - I really didn’t expect to like this brush all too much when I first got it as part of a set (at the time I was unaware of it’s cult status among bloggers). It was clear, however, from very early on that I was going to love it, and love it I do. I’d describe it as a mix between a stippling brush (you can see the shorter black nylon hairs and longer white ones) and a larger Mac 109 due to the shape of the head. 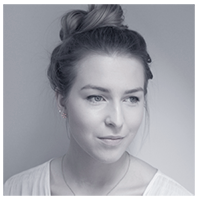 This means that it feels soft on the skin as I apply my foundation, covers a large surface area and gives a beautiful, airbrushed finish. I’ve used this nearly every day since getting it and I think if I had to go without it now then I’d really miss it. 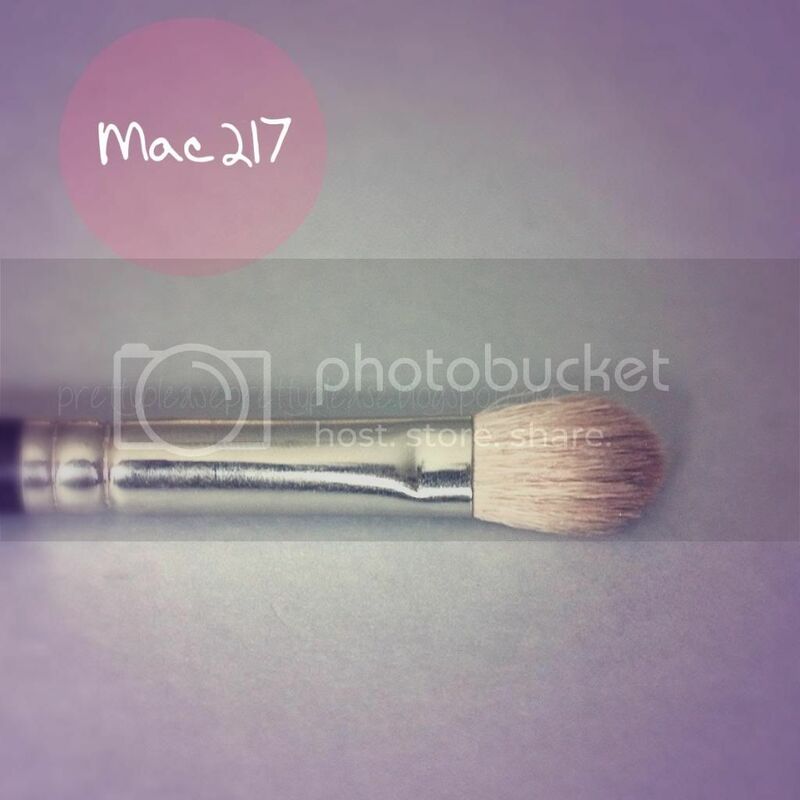 #4 Mac 217 - I think that this may well me my favourite brush ever ever ever. To be honest, I’ve only ever tried the Mac version but I know that there are others out there which may be just as good, but I could have three of these brushes and still want more. It’s perfect for application of lid colour, it fits perfectly into the crease due to its tapered shape and its medium density makes it perfect for blending. Could a girl ever love a brush more? I don’t think so. #5 C207 Angle Liner Brush - Crown brushes are starting to get a bit of reputation as the “Mac-quality-without-the-hefty-price-tag brushes” (maybe I should have thought of something a little more catchy). I picked this up at IMATS a couple of years ago and to be honest I prefer it to my Mac one. The handle is longer which means that it gives a lighter and therefore more natural application of my eyeshadow when I use it to do my brows. If I was left with only these five brushes to use then I would also use it to apply gel or powder liner, and if I was really pushing it then maybe even some shimmer to my inner corner. What about you? 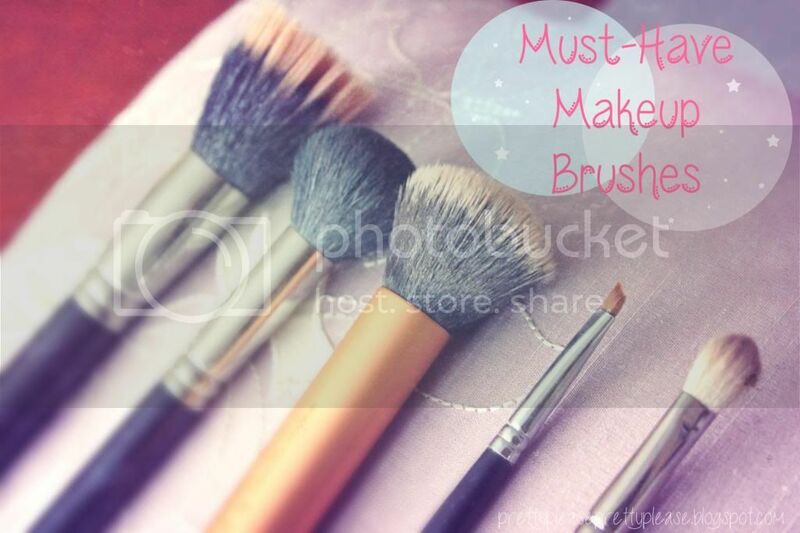 If you could only pick five brushes to use for the rest of your life, what would they be? I can't believe I've never tried the 217, it's been on my shopping list for a while! eco tools big eyeshadow brush to blend, bobbi brown face brush for powder blush. 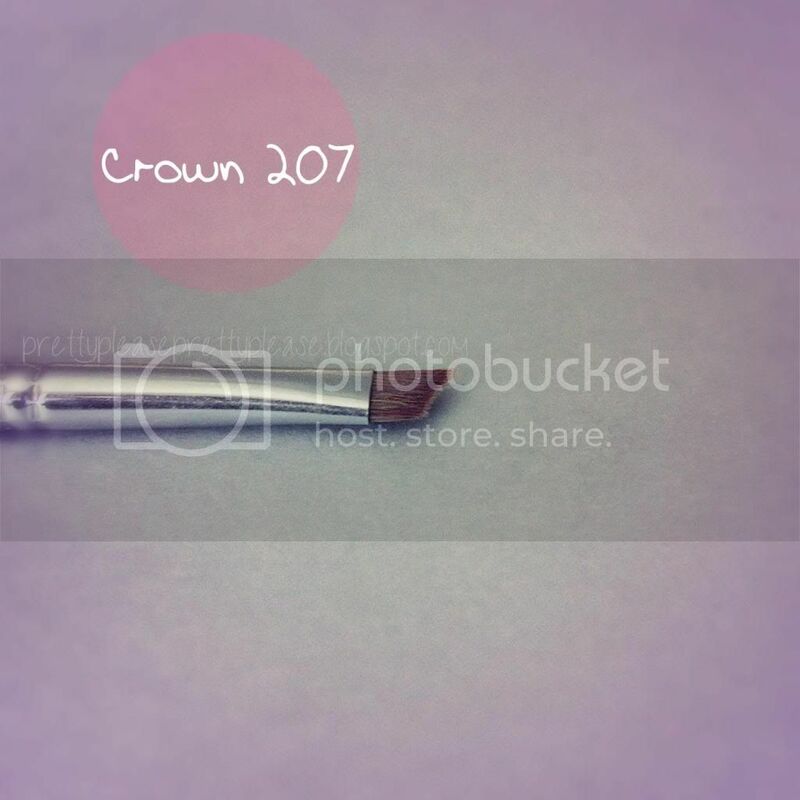 Definitely the 217 brush, it is perfect. 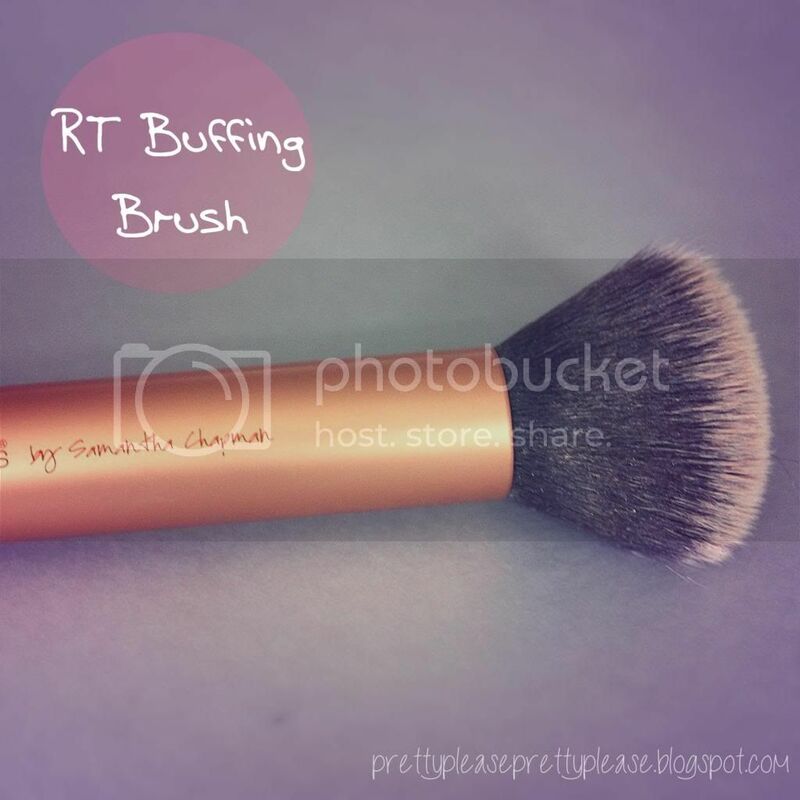 A Prescriptives buffing brush. RT Expert Face Brush. 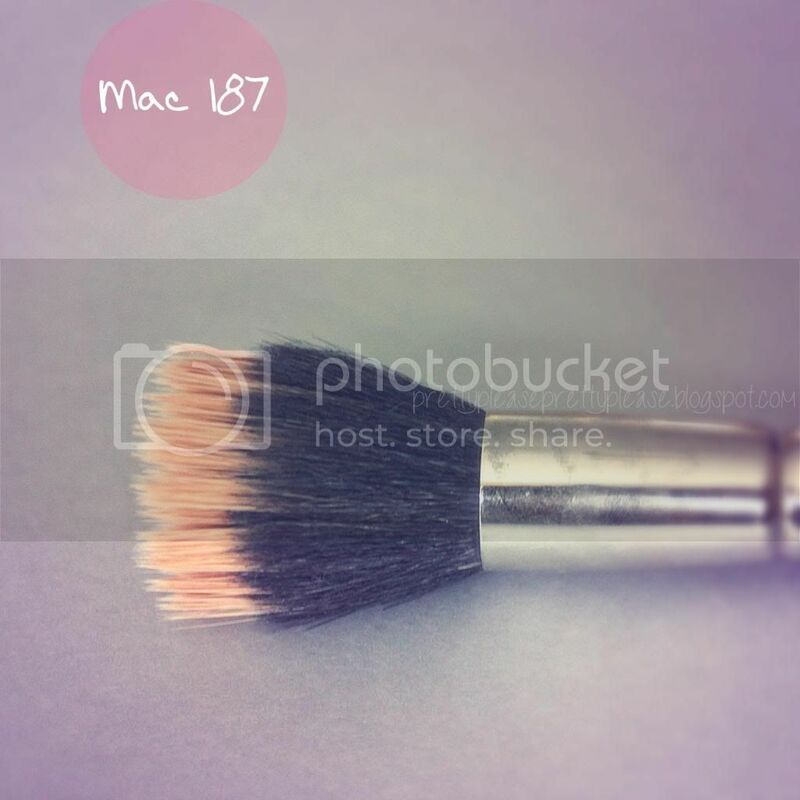 Mac 239 and a RT Contour Brush.